Yokogawa's safety instrumented systems have improved plant safety for a spectrum of applications in multiple industries. ProSafe-SLS is designed for the highest-integrity, SIL4-rated applications, using self-testing technology for an SIS solution that is inherently fail-safe. 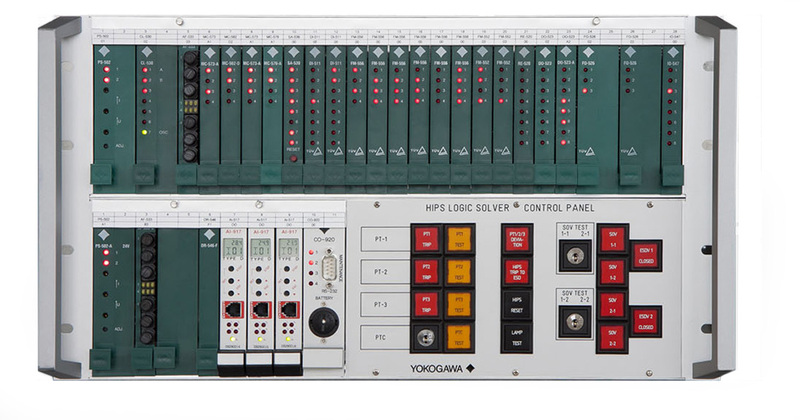 Yokogawa’s ProSafe systems offer superior solutions for a range of applications in oil and gas, petrochemical and chemical, and conventional and nuclear power industries. 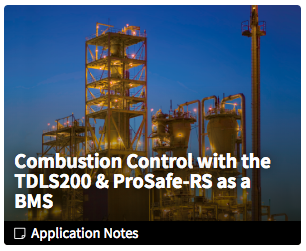 Certified to comply with the IEC 61508/JIS C 0508 (up to SIL3) international functional safety standards and fully integrated with a distributed control system (DCS), our ProSafe solutions improve plant safety by assuring a plant is securely shut down when critical conditions occur. 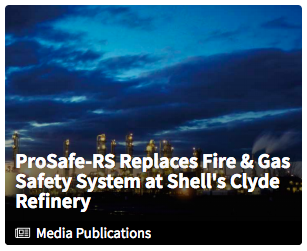 Integrating a fire and gas safety system ensures the safety of personnel and plant equipment by detecting unsafe conditions before causing potentially serious harm. 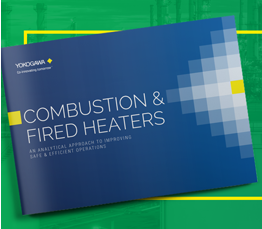 Yokogawa’s ProSafe-RS can be employed as the BMS burner shut-off system for incinerators, furnaces, and boilers, including a safety shut-off mechanism to prevent explosion and ensure plant safety. 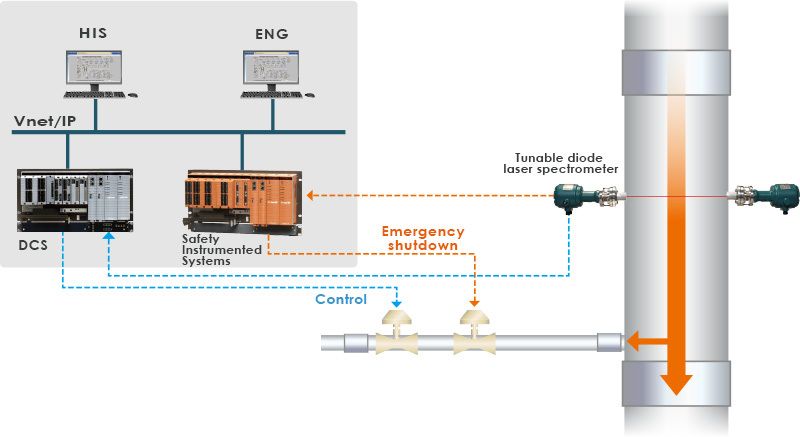 Used in subsea and onshore pipeline protection systems as well as chemical process plants, our safety instrumented systems offer reliable solutions for high integrity safety requirements. 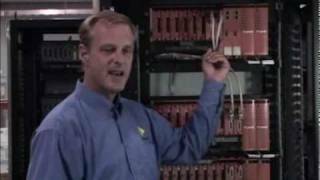 Yokogawa is committed to supplying industrial safety systems that meet the IEC 61508 and IEC 61511 standards. 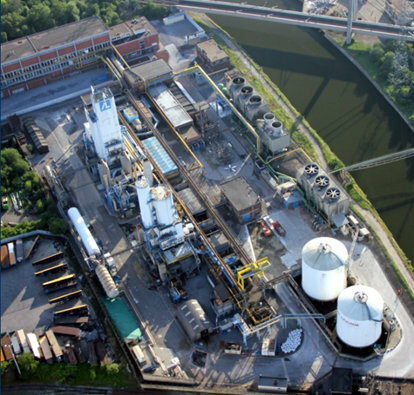 Safety management plays an increasingly crucial role in many process plants today, and widely recognized safety standards such as IEC 61508, IEC 61511 and ISA 84.00.01 have been instrumental in fostering more stringent safety requirements in process plants worldwide. At Yokogawa, a department of specialists guarantees adherence to safety standards and issues Safety Assessment Certificates for individual applications. 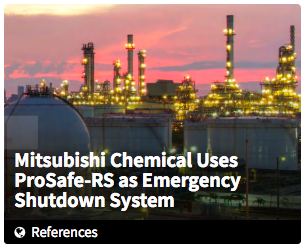 For more information, please visit Yokogawa Europe's Safety Services. Yokogawa has become a course provider for the TÜV Rheinland Functional Safety Program of TÜV Rheinland Industrie Service GmbH. For more information about TÜV's Functional Safety Training, visit TÜV Rheinland's website. 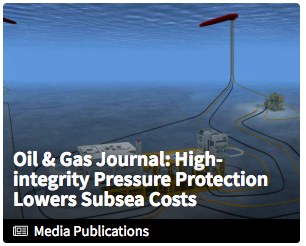 Many published papers discuss the benefits of subsea HIPPS and many studies show the potential cost-benefit analysis of this technology in deepwater applications. 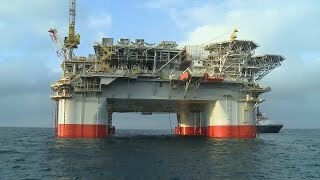 An internet search for subsea HIPPS is informative; however, little appears that discusses the systems already delivered and operating successfully. 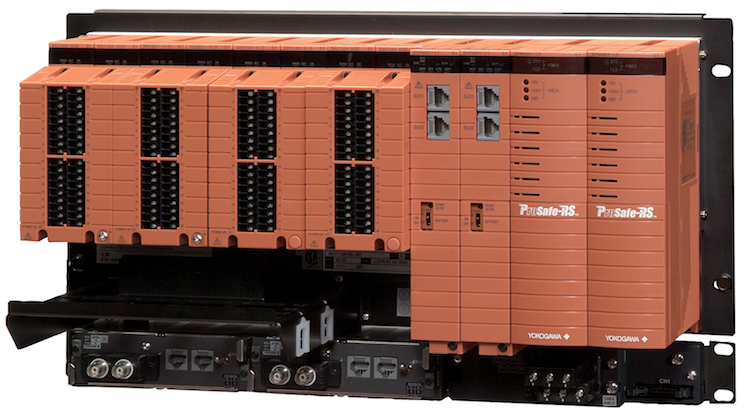 ProSafe-RS is world's first truly integrated safety controller. The main feature of the ProSafe-RS R3.01 release is direct input temperature modules and support for Windows 7. When regulations like OSHA Process Safety Management mandate you to have a process safety system, there are a variety of solutions you are allowed to implement. 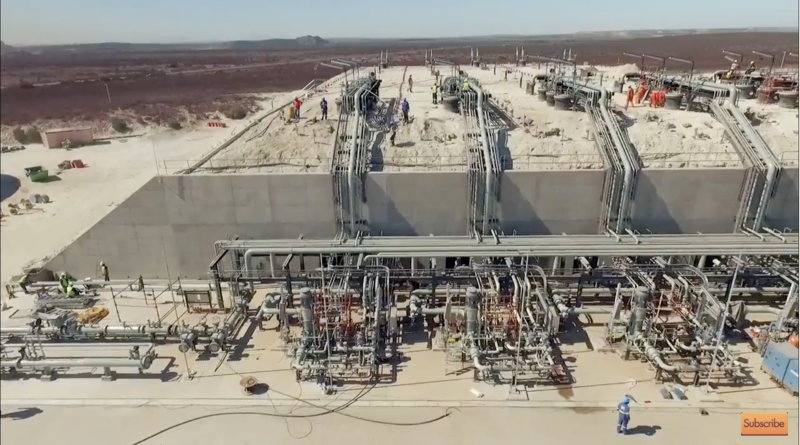 And even though regulations may not have changed much themselves, recent accident investigation reports show a trend of stricter scrutiny for using current engineering practice RAGAGEP (Recognized and Generally Accepted Good Engineering Practice). 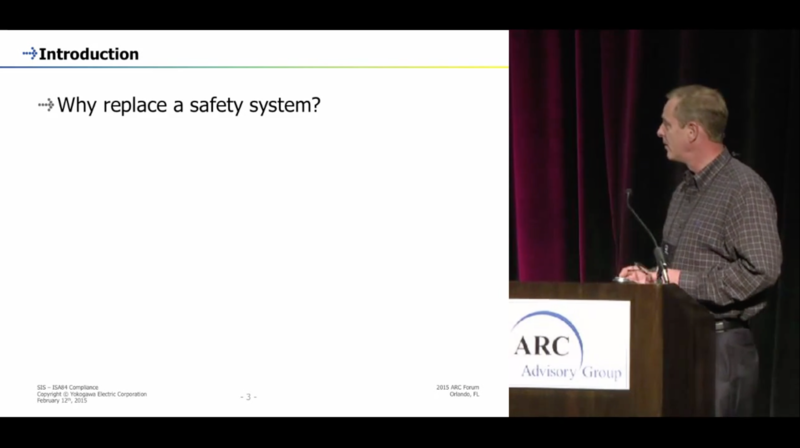 What should you be using for your automated system when there is a stringent safety requirement? 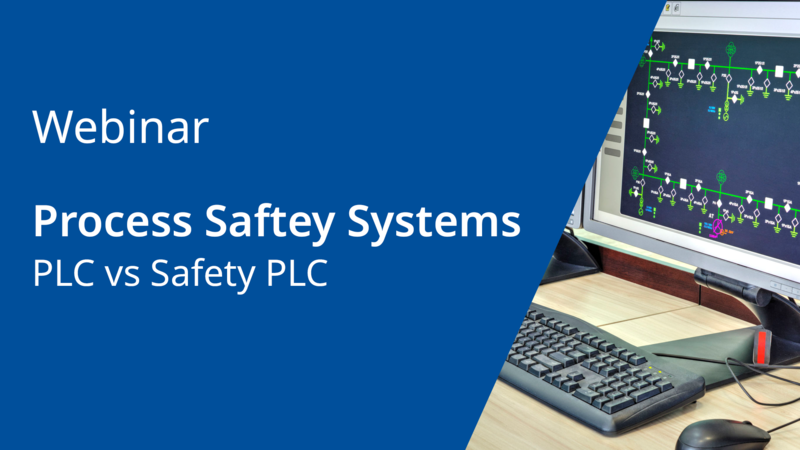 Safety systems are often regarded as a mandatory item to have installed in your process plant. Selecting a safety system is mainly focused on implementation in the most efficient and cost effective way. Decision makers do not always realize that a safety system needs to be implemented by expert staff and it needs to be maintained over decades of its life span. Furthermore, implementing your safety system the right way, will not only be cost-effective, but can also add to the efficiency of your process. 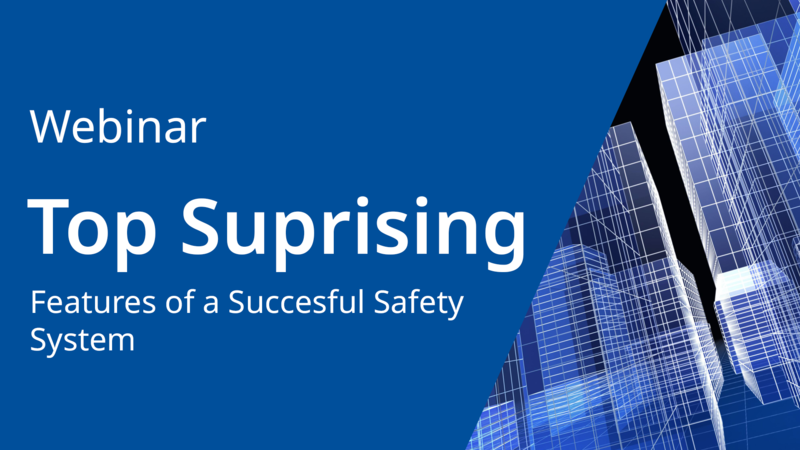 During this webinar, Jan de Breet will discuss the extra benefits Yokogawa offers you with its ProSafe-RS Safety Instrumented System.